The signs are now up identifying each restaurant. 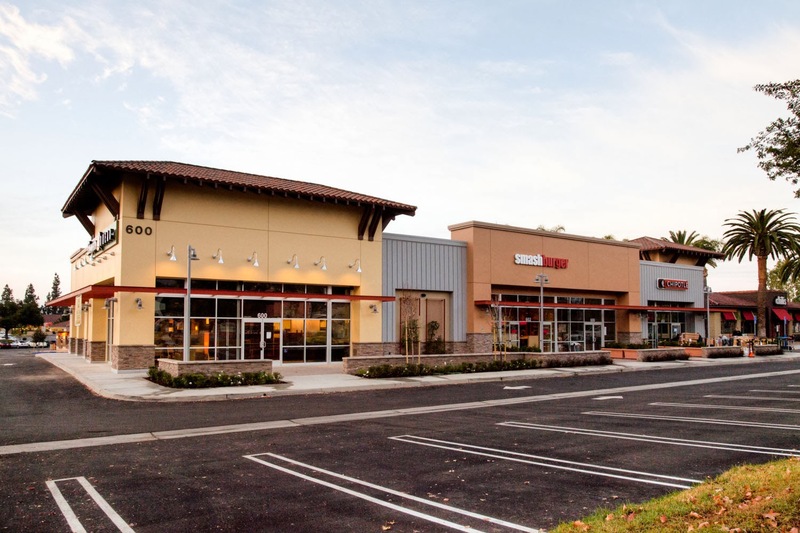 From left to right we have Panera Bread, SmashBurger and Chipotle on the west end. It looks like the interiors are pretty far along, it shouldn't be long now before they're ready to open. I've never eaten at any of these places, so I'm really looking forward to trying them out.